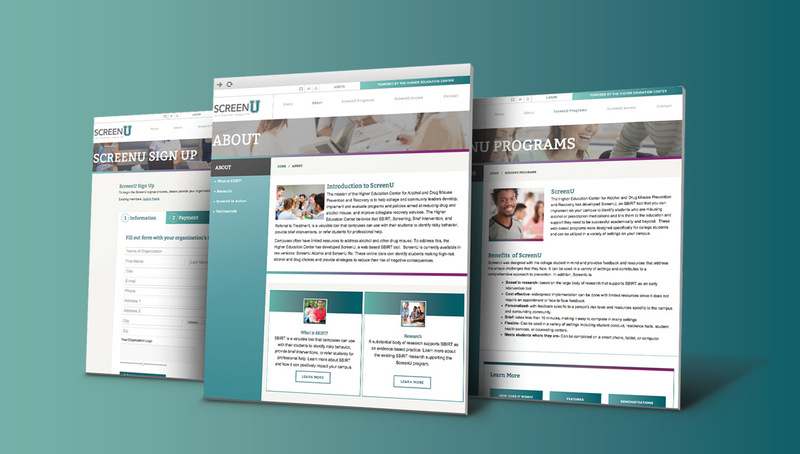 Origo successfully created a new SBIRT (Screening, Brief Intervention, and Referral to Treatment) Software that is compatible with desktop, tablet, and mobile platforms, generating robust sets of data on student results, campus information, and billing information for the product. 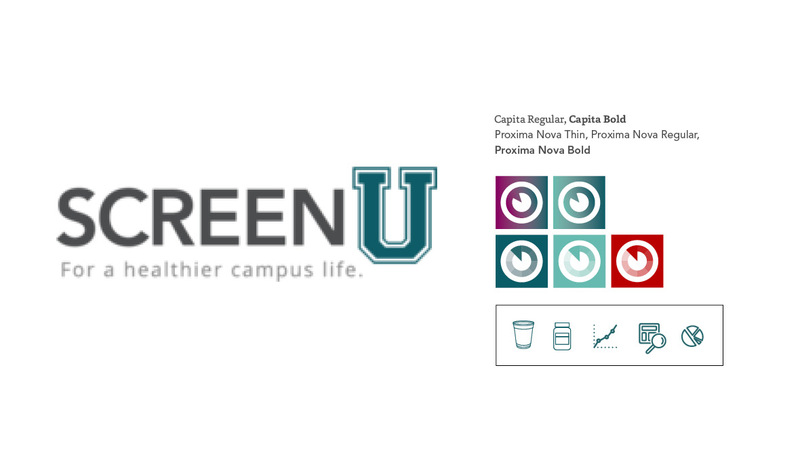 Developed a new software will allow campuses to administer self-assessments to Freshman within their college (branded to their college’s identity), addressing at-risk students who need to seek treatment or behavioral change, and offering recommendations on how to seek help or create positive reform in their lifestyle. Created an optimal site architecture that will help each audience find information they are seeking through optimal user navigation and site experience. 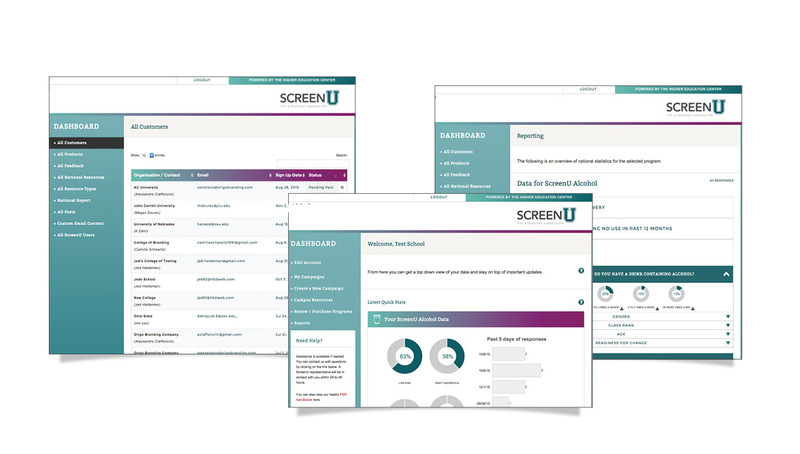 The site offered two user experiences, one for the functionality of the university to signup and administer assessments to their students, and another for the students to take the assessments. 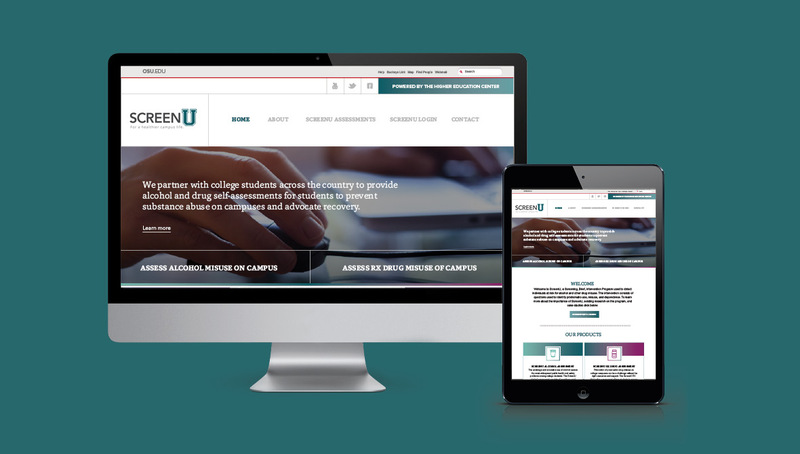 Extensive databases were created to record assessment results and data at the university level, as well as at the national level, allowing for multiple administrators to track the information of each college, student, and assessment being utilized.